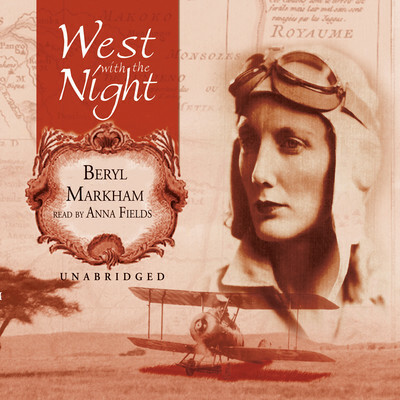 Beryl Markham (1902–1986), born in England, was taken by her father to East Africa in 1906. 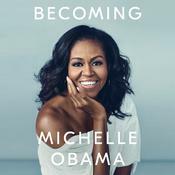 She spent her childhood playing with native Maruni children and apprenticing with her father as a trainer and breeder of racehorses. 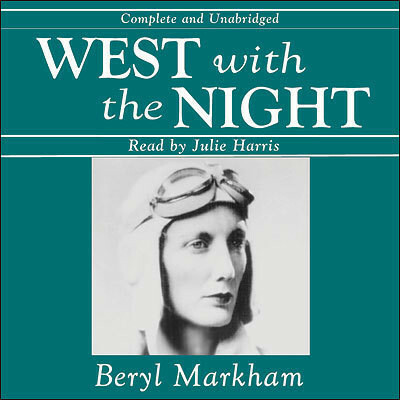 In the 1930s, she became an African bush pilot, and in September 1936, became the first person to fly solo across the Atlantic from east to west.